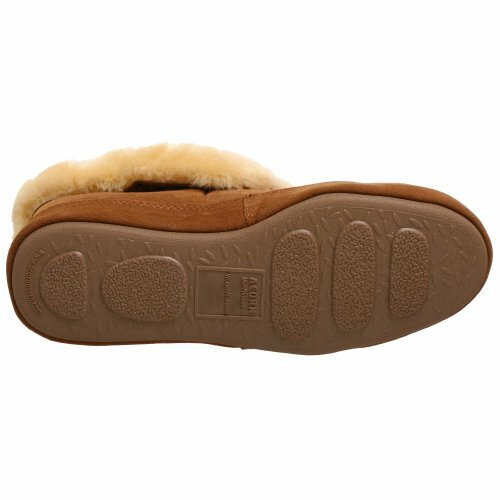 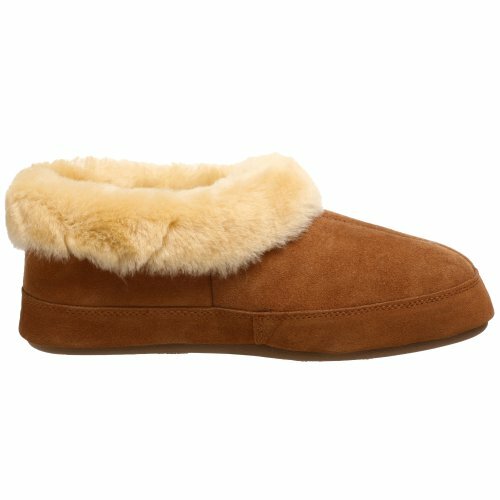 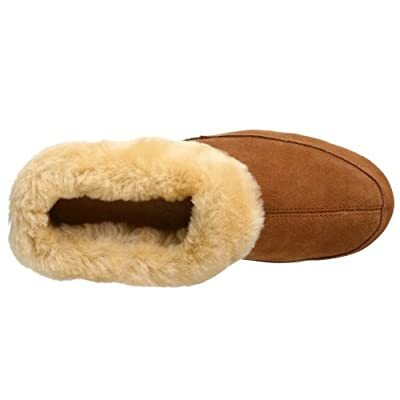 Luxuriously warm double-faced sheepskin combined with Cloud Cushion memory foam technology and a weatherproof rubber sole make the Acorn Women's Oh Ewe II Slipper the most decadent treat you can serve your feet. 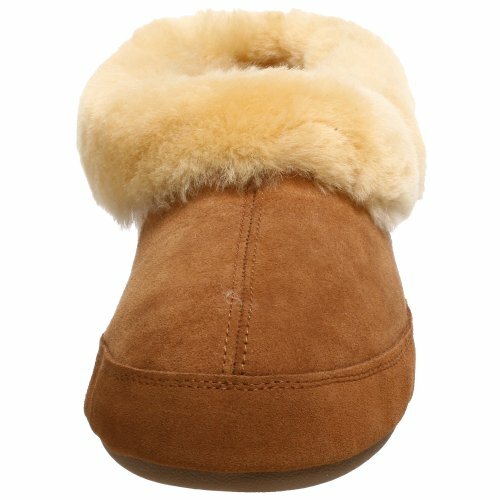 Easy slip-on, full coverage bootie design hugs your foot in warmth, while sheepskin lining offers natural moisture-wicking to keep feet dry and comfortable. 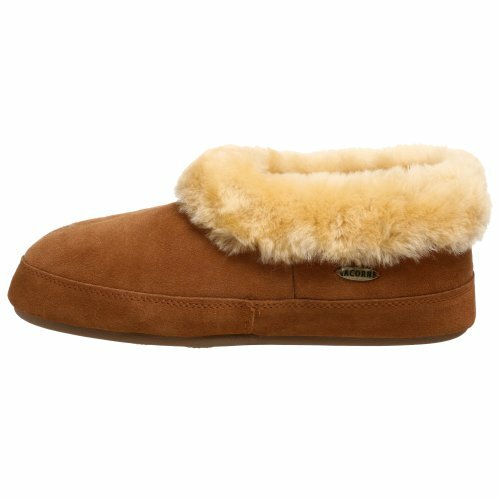 Wrap your feet in total bliss with the Oh Ewe II, from house and bedroom to spa and travel.